Custom Amiibos: Is Toys R Us Joining in Really OK? According to a report by Amiibo Inquirer, the online website for Toys ‘R Us, the largest toy store chain in the world, will soon sell custom Nintendo Amiibo figurines. These customs are made by an online user named Evilos. Images of the custom Amiibos were reportedly found on the on Toys ‘R Us web servers this week. The images include custom versions of the Mario Amiibos with Cosmic Mario and Metal Mario custom paint jobs. Granted, this report is somewhat speculative since an official announcement on these possible custom variants has not been made. 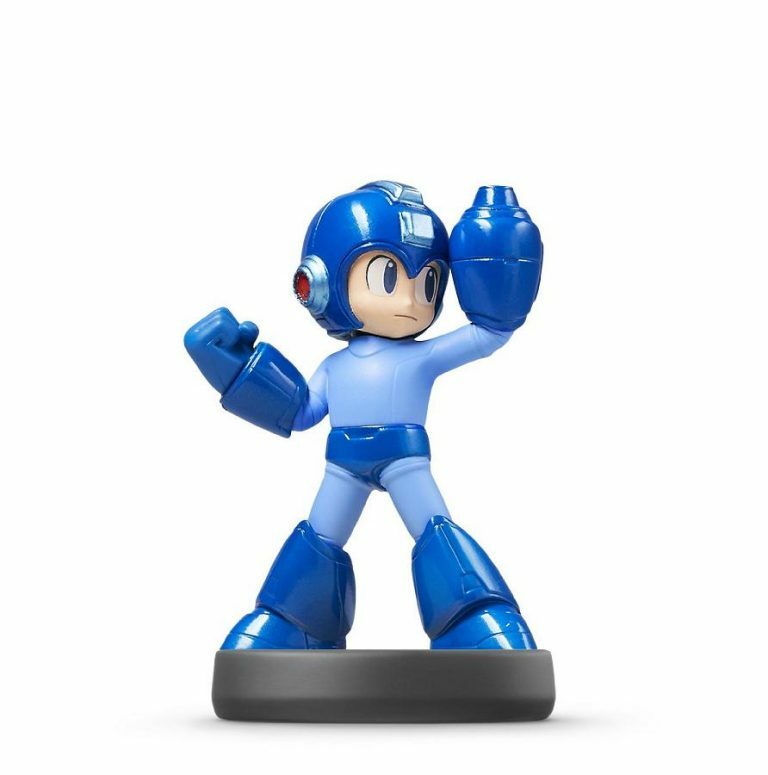 However, if the report is true, the sale of custom Amiibo figurines by Toys ‘R Us could create potential problems. In the past, I have advocated that Nintendo should expand the Amiibo toy line. The potential of Amiibos is nearly limitless, especially with the possibility of independent and third party games working with Nintendo for Amiibo compatibility–or perhaps even new characters in Amiibo form. Even when some images were leaked of what appeared to be exclusive, limited edition Amiibo variants. The move seemed to be a smart one for Nintendo. Amiibos are a hot commodity right now, and a company like Nintendo should strike while the iron is hot. However, as a consumer, the custom issue troubles me. I realize some fans make custom toys of existing properties and the like. The Transformers franchise has inspired a whole cavalcade of high-end, third-party customs that are sold at numerous online outlets and collector shops. Nevertheless, these customs must be released with different names and trademarks since they are essentially unlicensed and unauthorized products. Toy companies like Hasbro have shown remarkable restraint and have not blown the whistle on these high end customs. The implications of a deal in which Toys ‘R Us sells Amiibo customs is cause for concern. It is one thing for an artist to make custom Amiibo paint jobs and sell them to interested parties at conventions or fan events. However, Toys ‘R Us is a major and legitimate franchise and toy store chain. Presumably, if Nintendo actually does sell the customs, Nintendo must have signed off on the deal. Otherwise, that would probably open both Toys ‘R Us and Evilos to legal reprisals from Nintendo. The other major concern is that opening up the Amiibo market to officially released custom variants could further dilute the Amiibo market.The eventual burnout of the Amiibo market is somewhat inevitable. It will not happen tomorrow, and perhaps might not even happen a year from now. Toys-to-life figures and Amiibos could merely be the thing now, like Pog and Tamagotchi of years past. I am apprehensive that the availability of custom Amiibos at major chains could burn out the market of Amiibos more quickly and make them less desirable. Currently, there seems to be a big supply and demand issue with Amiibos. Certain characters are almost impossible to find. Scalpers buy them up and then sell them on eBay for exorbitant costs. I would really like the opportunity to buy the characters I want before the Amiibo line goes away. I could be completely wrong about this matter, but time will tell. Why not? It is highly conceivable to have Exclusives in such a popular line, and with the following of Nintendo. It looks like the Gold Mario may be a Wal-Mart exclusive. So i wouldn't be suprised to see a TRU or even Target exclusive, which should by all means be limited quantity purchases. Apparently though what Toys R Us is doing though is selling fan-made customs from a third party. Different from official Nintendo exclusives. The only exclusive Ive heard that we will have at TRU is Lucario. I was under the impression that Evilos made a batch of official customs so that retailers could pick a design. If thats not the case then it could still be likely, im going to look into this further and see what i can find out. YUP! TRU will offer custom designs by Evilos on-line only.